Vital Nutrients proudly manufactures pharmaceutical-grade dietary supplements designed to promote health and wellness. 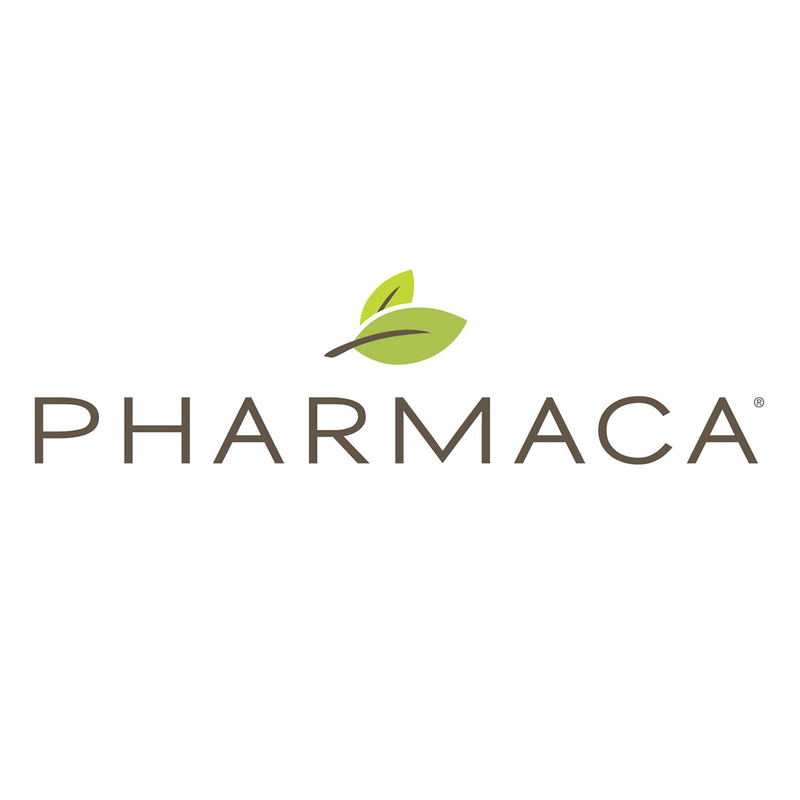 Pharmaca offers a selection of Vital Nutrients products that are created in a strictly controlled facility, to ensure optimum potency and maximum freedom, from environmental contaminants. Vital Nutrients proudly manufactures pharmaceutical-grade dietary supplements designed to promote health and wellness. Used by health care professionals worldwide, Vital Nutrients offers nutritional supplements for men and women of all ages. Quality: Each batch of every product is tested for purity and potency by accredited independent U.S. laboratories. Efficiency: Measurable health outcomes depend on the quality, purity and consistency of the products used. 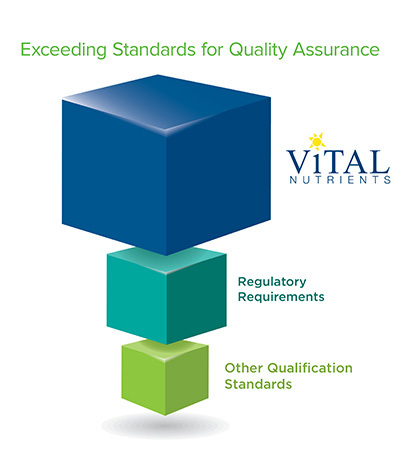 Vital Nutrients’ quality assurance program ensures that each of these parameters is met in every bottle. Research: Vital Nutrients products are formulated by a dedicated team of health care professionals, using peer-reviewed research to develop evidence-based products at therapeutic doses. Vital Nutrients’ comprehensive quality assurance program ensures purity and potency is consistently met in every Vital Nutrients product. All of their products are independently tested by US-accredited labs, chosen for their ethical and scientifically valid test methods.